OMAIMON PARADOSIS: Was Stonehenge Originally a Temple of Apollo? 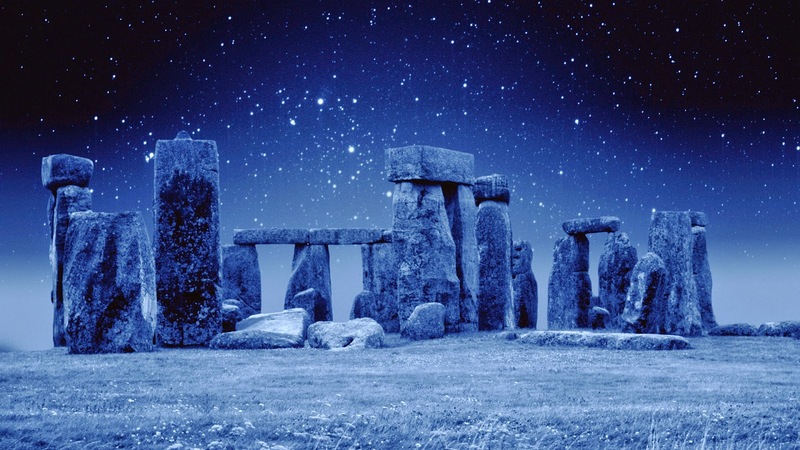 Was Stonehenge Originally a Temple of Apollo? Recently, i had to refresh my memory on some historical things. So i gave a look to some books from one of the most known and reliable historians of Classical antiquity, Diodorus Sicelus. The whole series of his books are very intresting, but the chapter about Hyperboreans have some less known info to many people. Judging from what i read to this chapter, i came to the conclusion that its almost certain (His description leaves no room for doubts) that the famous English site Stonehenge used to be a Temple of the God Apollo. For a reason , two famous sites that someone will search if he wants some info on Stonehedge, Wikipedia & English Heritage, mention absolute nothing about the clear reference to a famous historian such as Diodorus Sicelus is. Strange that with such bibliography available and so many sources they dont know about or someone else had not informed them about it. Thats the main reason that i decided to make this article in this blog. 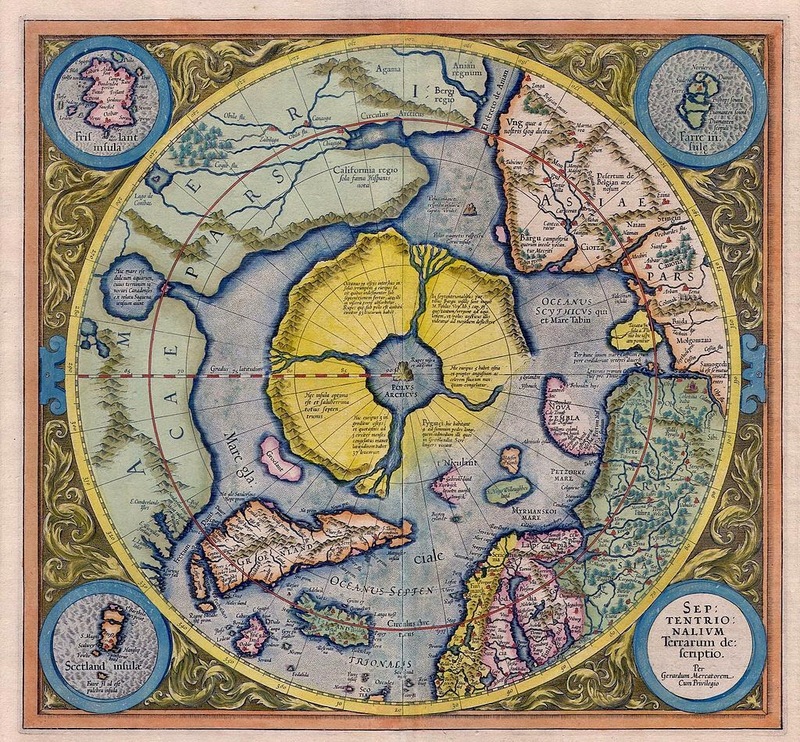 "Now for our part, since we have seen fit to make mention of the regions of Asia which lie to the north, we feel that it will not be foreign to our purpose to discuss the legendary accounts of the Hyperboreans. Of those who have written about the ancient myths, Hecataeus and certain others say that in the regions beyond the land of the Celts there lies in the ocean an island no smaller than Sicily. This island, the account continues, is situated in the north and is inhabited by the Hyperboreans, who are called by that name because their home is beyond the point whence the north wind (Boreas) blows; and the island is both fertile and productive of every crop, and since it has an unusually temperate climate it produces two harvests each year. Moreover, the following legend is told concerning it: was born on this island, and for that reason Apollo is honoured among them above all other gods; and the inhabitants are looked upon as priests of Apollo, after a manner, since daily they praise this god continuously in song and honour him exceedingly. And there is also on the island both a magnificent sacred precinct of Apollo and a notable temple which is adorned with many votive offerings and is spherical in shape. Furthermore, a city is there which is sacred to this god, and the majority of its inhabitants are players on the cithara; and these continually play on this instrument in the temple and sing hymns of praise to the god, glorifying his deeds. The Hyperboreans also have a language, we informed, which is peculiar to them, and are most friendly disposed towards the Greeks, and especially towards the Athenians and the Delians, who have inherited this good-will from most ancient times. The myth also relates that certain Greeks visited the Hyperboreans and left behind them there costly votive offerings bearing inscriptions in Greek letters. And in the same way Abaris, a Hyperborean, came to Greece in ancient times and renewed the good-will and kinship of his people to the Delians."